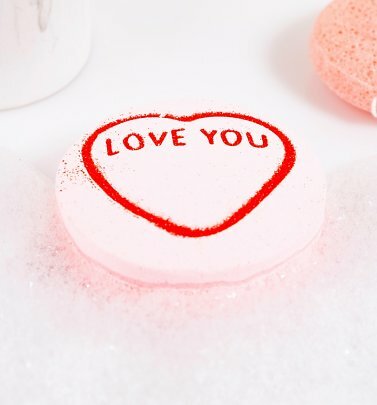 Love Hearts have provided a subtle way to express your emotions since the fifties. 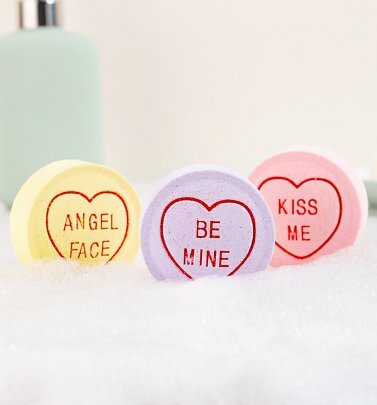 Too shy to say 'I Love You' or 'Kiss Me', simply let the sweeties do the talking. 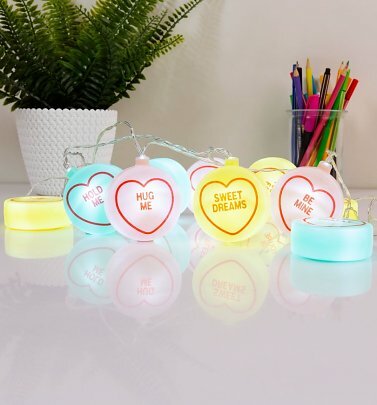 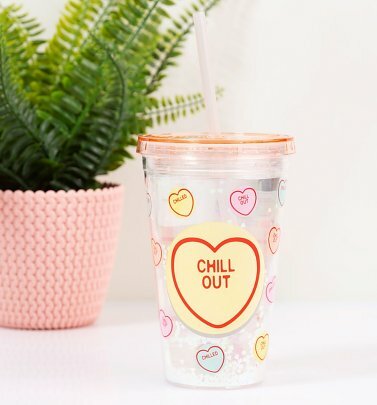 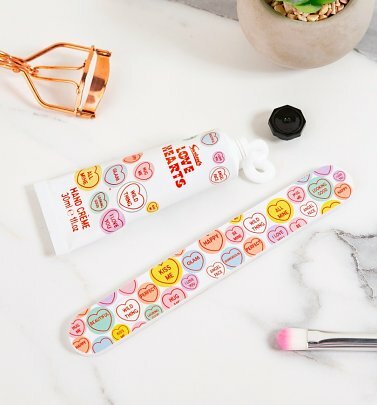 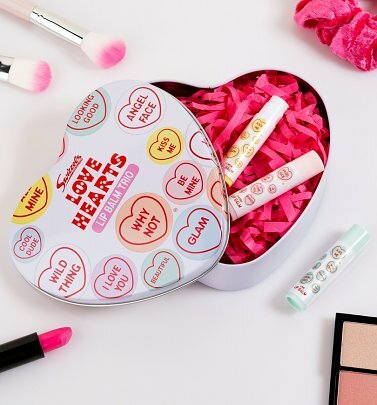 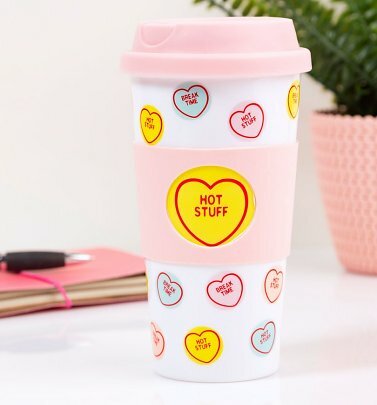 Our sugary selection of Swizzels Matlow Love Hearts gifts, homewares and toiletries make a wonderful present for loved ones, guaranteed to hit the sweet spot.